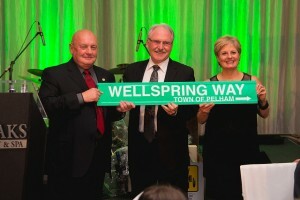 Wellspring Niagara is delighted to share the exciting news that a three-way deal between Niagara Region, the Town of Pelham and Fonthill Garden Inc., has a new road Wellspring Way. 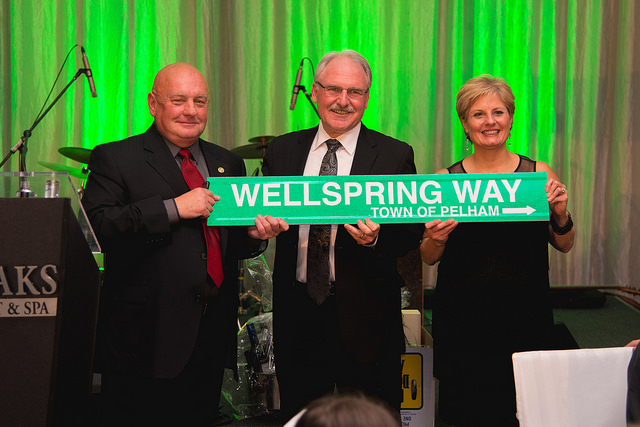 Wellspring Way will be located off of Regional Road 20, west of Rice Road and become a main entrance to a new commercial, residential, health-care and community centre development, including our new home for Wellspring Niagara. Wellspring Niagara is currently preparing to launch its $5.0 Million Campaign to build, equip and furnish a 10,000 sq.ft. facility and funding to expand high demand programs and develop new programs to better serve the residents of Niagara. We are off to a good start, thanks to the generous support of the Town of Pelham, who have donated a 2-acre site off of Wellspring Way. 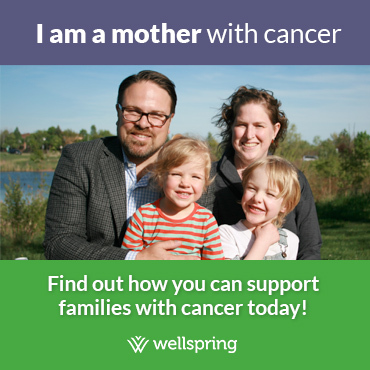 This location, geographically centred in the heart of Niagara, will provide a safe, supportive and home-like setting for cancer patients & their families today and for generations to come.